The Shins have announced a new album. 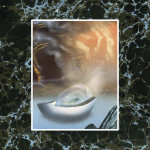 On March 10, James Mercer and company will release Heartworms via Aural Apothecary/Columbia. The group first issued a teaser for the album with the release of the “Dead Alive” video last Halloween, and today, they’ve shared another track, this time in the form of a lyric video, for “Name For You.” Stream it below, and take a look at the album’s tracklist. The band has also lined up a series of tour dates, which you can check out below. 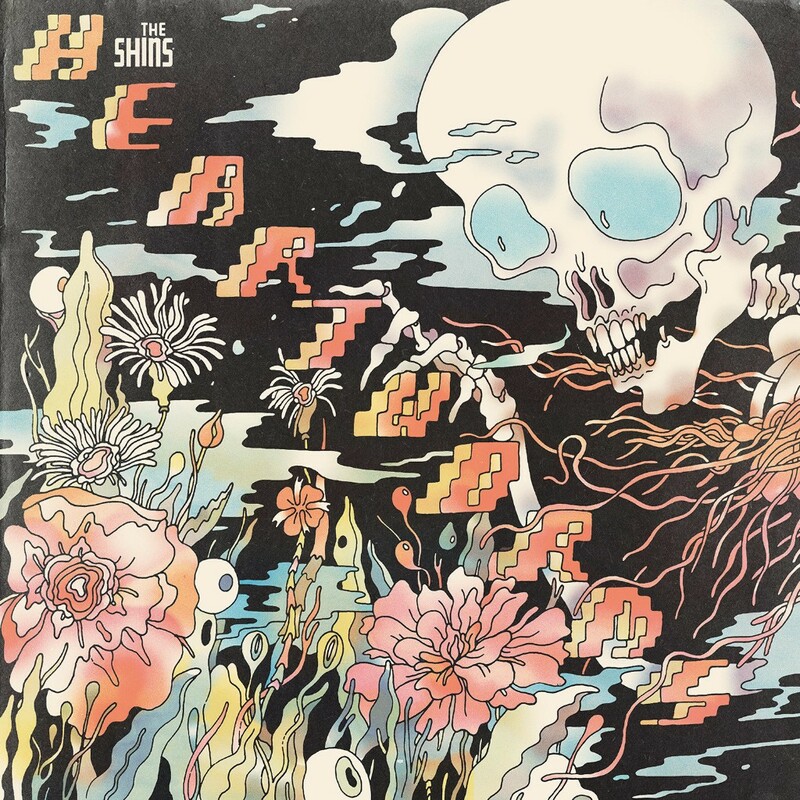 The Shins’ Heartworms follows 2012′s Port of Morrow.